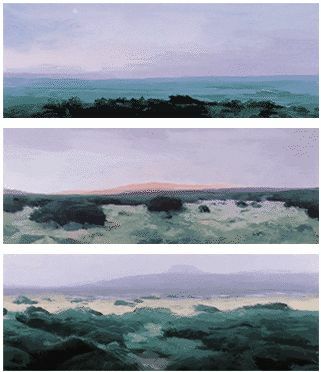 I do like the work of Australian landscape artist, Philip Wolfhagen. 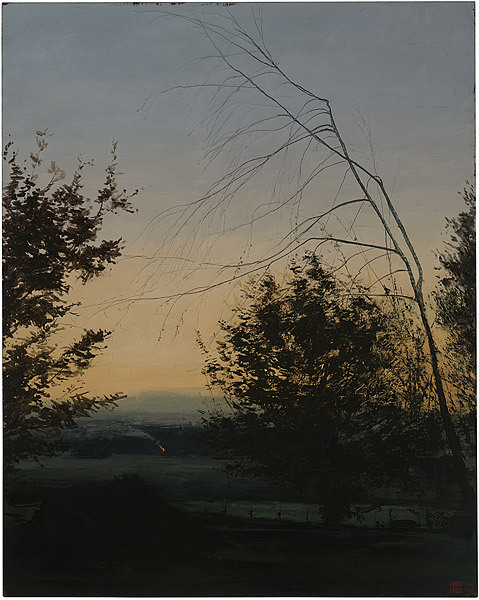 This is his Autumn equinox: the loss of the sun, 2009 (200 x 160 cm), in the collection of the National Gallery of Australia. There is an article about it by Miriam Kelly in the Gallery’s artonview, 61, autumn 2010. 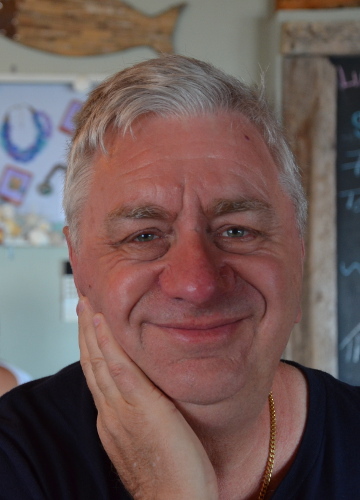 Philip Wolfhagen is widely regarded as one of Australia’s most significant contemporary landscape painters. He […] is part of a new generation of painters who are presenting fresh visions of the Australian landscape and rethinking the traditions of this age-old genre. His works, inspired by the atmospheric landscape of northern Tasmania, explore the representation of time and natural phenomena. […] Wolfhagen draws inspiration from the regions surrounding his home in northern Tasmania, many of which he has known since childhood. […] Across the darkened paddock depicted in Autumn equinox; the loss of the sun, our eyes are drawn to the glimmer of a fire and wisps of smoke-a suggestion of distant human activity. 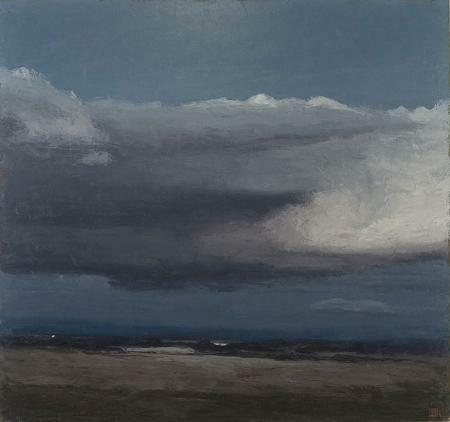 In his 2005 monograph on the artist, Peter Timms states that Wolfhagen is one of few contemporary Australian painters to explore ideas of the picturesque within the cultivated landscape, despite there being little romance left in rural toil. Wolfhagen’s atmospheric explorations of this subject are underpinned by a love of both the wild and changed landscape and, most significantly, a strong sense of our responsibilities towards the natural world. 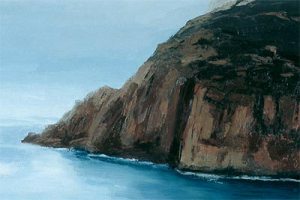 a section of Archipelago 2003.